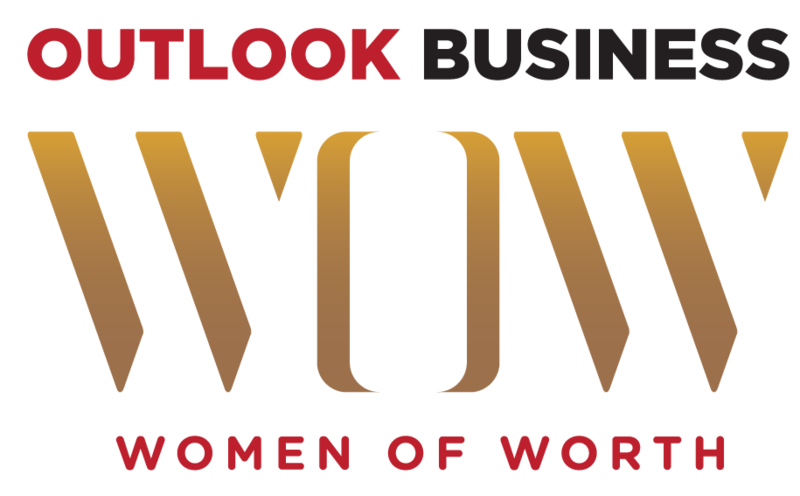 Outlook Business WOW is an annual soiree to get inspired and applaud the amazing achievements of women in business. In its fourth year now, for the first time ever, WOW will do a magnanimous four-city tour, across Bengaluru, Kolkata, New Delhi and Mumbai. Apart from the award presentation to the “Outlook Business Women of Worth” and launch of a special annual print edition with no holds barred journeys of the women awardees, all four evenings will witness entrepreneurs, changemakers and thought leaders coming together for panel discussions, talks, heart-to-heart fireside interviews, performances, entertainment and of course, Outlook’s signature merry-making over dinner and cocktails!